The Actually Mummy team ski Val Thorens. 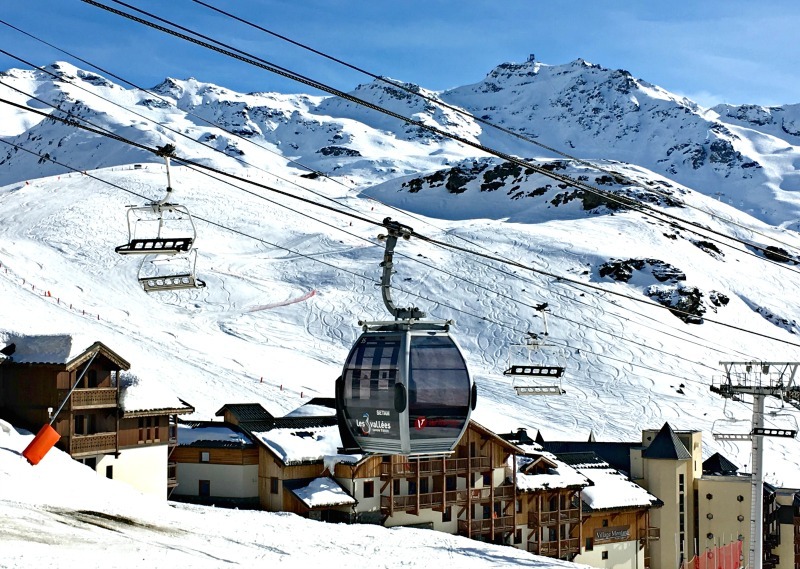 Helen and her family recently spent a week skiing in the 3 Valleys resort of Val Thorens, in the French Alps. 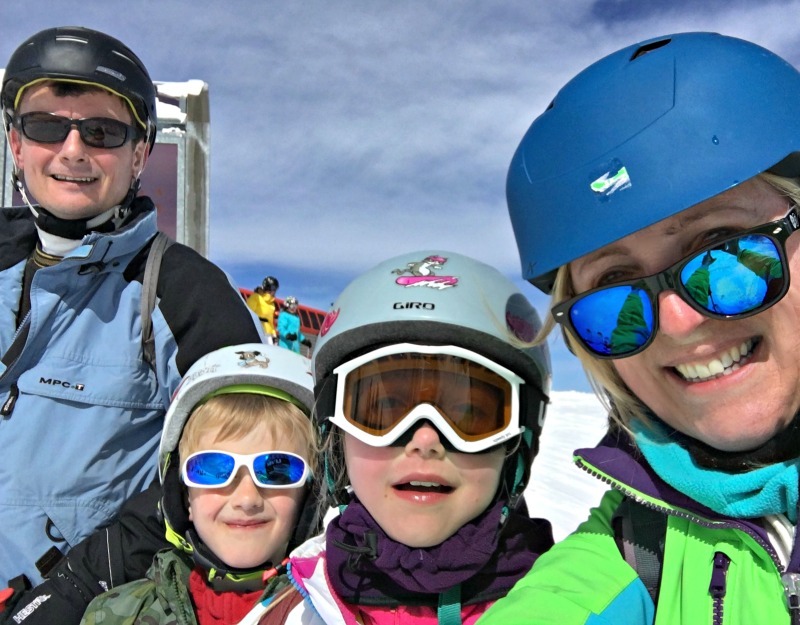 Here she gives us the low down on which runs work well when you’re beginning to ski as a family – from absolute beginners, to the more advanced in the team. Val Thorens is the highest resort in Europe, known for it’s glacier, which allows the region to boast proper skiing right through the summer. At 2,300 metres, the slopes are renowned for some of the best quality snow in the world, with an average snowfall of well over 500cm every season. There’s even a Val Thorens snow guarantee from November to May. All of this means that it’s a safe bet for families wanting to ski during the school Easter holidays, when typically many resorts are winding down. We skied with Erna Low during the second week of April, and still had depths of 130cm on the lower slopes, giving us all the luxury of ski-in, ski-out accommodation even that late in the season. Its reputation for reliable snow makes Val Thorens a Mecca for serious ski enthusiasts keen to maximise their exposure to the pistes. As a purpose-built resort it has traditionally been ALL about the skiing, and has the advantage of some great off-piste terrain, so families might be forgiven for having overlooked the resort in the past, seeing it as a venue for more adult groups of skiers and snowboarders. Pretty much all of the accommodation in Val Thorens has the enviable status of ski-in, ski-out. If you’ve skied with kids you’ll know that any amount of walking in boots, carrying skis, and catching buses, calls for vast amounts of patience, cajoling, and bribery. So you can imagine the thrill for our 8 and 11 year-olds of being able ski right to the door of our apartment. We stayed in self-catering apartment complex Le Hameau du Kashmir, which is at the lowest part of the resort, yet still there was just enough snow in April for us to ski right to our locker room every afternoon. The slopes outside the Hameau du Kashmir apartments. This was the view from our window, and it was this piste, Plein Sud, that took us out every morning, down to any of four chair lifts, all of which carried us up to vast areas of good quality intermediate runs. 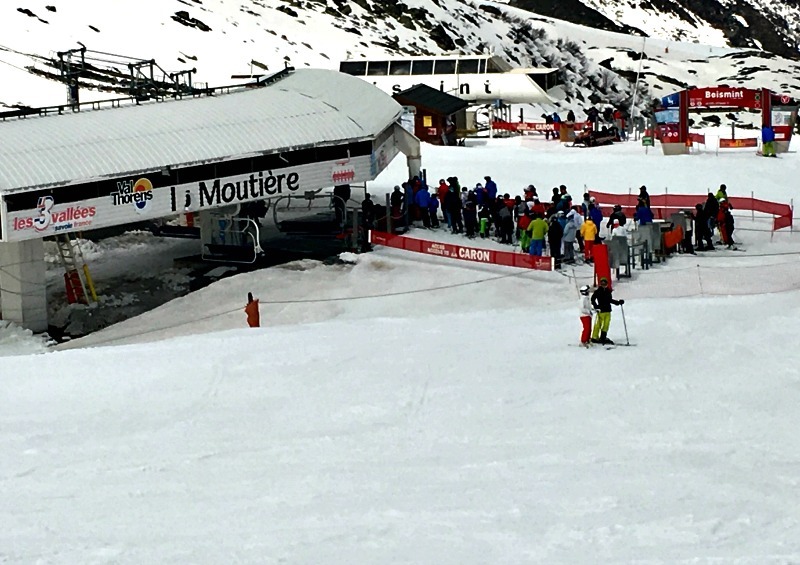 From Plein Sud, a four-man chair lift, we were able to access the lower resort of Les Menuires, where there are some good red and blue runs. It’s also the piste for the end of the day if you’re staying in the lower part of the resort. A lovely, wide blue piste, this was most skiable at in the mornings, when the snow was still firmly packed from the piste bashers. It was our best route back to our apartment, but the sunny Easter weather made it slushy, and hard going for some of us, so we opted to take the gondola lift Le Cairn, which dropped us off just opposite, for a quick traverse across to our apartment. Perfect for tired young legs at the end of a long day. Les 2 Lacs, and Moutière both carry you to the middle of the resort, from where we found our favourite lifts of the week. Even at Easter time, in the warm weather, La Moraine and La Portette chair lifts took us to some of the best blue piste terrain you could wish for, and it was here that the children spent most of their lesson time with the Ecole de Ski Francaise. Fond, Hermine, Moraine, and Génepi are all lovely blue intermediate runs with plenty of width for confidence boosting traverse turns. They were also not too busy, and with a great quality of snow, especially in the afternoons, once the sun had warmed the surface. From the top of Moutière, take the gondola Grand Fond up to Col de Rosaël. This opens up another swathe of great blue runs; we especially enjoyed Chamois and Éterlou. If you’re feeling like more of a challenge, there are also some good reds here, and you can even split your party into reds on Maurennaise and blues on Boulevard Rosaël, skiing alongside each other to the Rosaël lift. We found all of these to be relaxing to ski with the children, and the snow was great quality until at least mid-afternoon. Queues were usually very short at Moutière, though afternoons were busier. Most of the mid-station runs converge on the green Combe de Thorens, a wide, gentle piste that leads back to the centre of the resort, and the ski school meeting area. From here we often took Cascades, where Dalles, 2 Combes, and Flocons were all an easy green cruise back into town. Check out the temperatures in mid-April. I’m such a fair-weather skier, and Val Thorens at Easter was definitely my cup of tea! Children and complete beginners are really well catered for with three ‘magic carpet’ lifts Castor and Pollux, Musaraigne, and Campagnole, where a covered conveyor belt carries skiers to the tops of easy green slopes, or into the ski school fun zone. If you’ve ever suffered the humiliation of a tumble whilst trying to get on a chair lift (and everyone does it) you’ll understand the usefulness of these inventions; though I suspect they’re designed mostly for small people with a lower centre of gravity. I was terrified, whilst the kids were in hysterics at my lack of compatibility with the beginner lifts. No way was I going to let them defeat me though – they were the direct route to the greatest waffles in town (more on that in another post). As a resort, Val Thorens probably isn’t the most challenging on-piste for advanced skiers and snowboarders, though fans of off-piste skiing will find it more than satisfying. Boismint and Col de l’Audzin scored highly with our red-runners, both for quality of snow, and length of run. Be careful though with Boismint; on a windy day this can be a little scary for smaller skiers. We went up the Plan de l’Eau lift with the intention of giving the kids their first try of a red run in the resort, but they lost their bottle at this point and decided on the blue Blanchot instead. However, the wind was so strong they were in danger of being pushed onto the red anyway, and we had to guide them down a rather icy Blanchot. Lovely runs, but keep them for a less windy day, and later in the season it’s a good idea to wait until the afternoon, when the ice has softened a little. 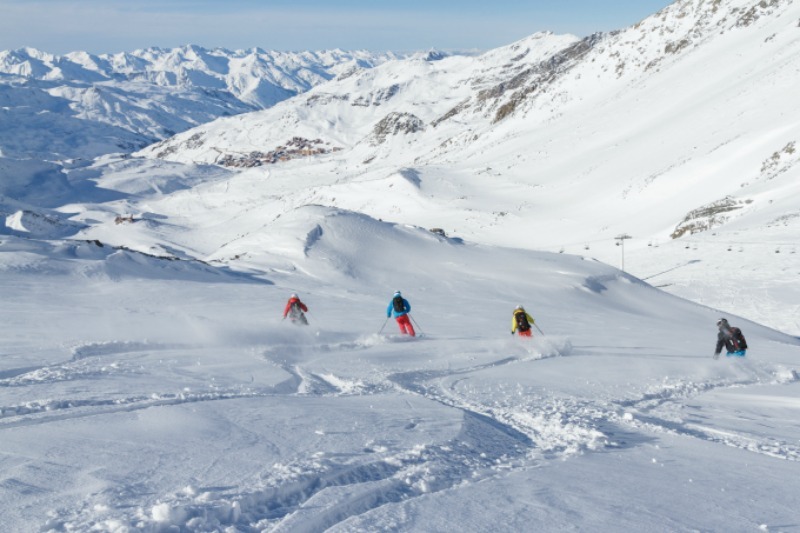 Off-piste: for advanced skiers with a liking for venturing off-piste and a love of powder, Val Thorens offers a multitude of options, with most pistes being surrounded by wide, ungroomed areas of varying levels of difficulty. As a purpose-built resort, there is no tree-skiing in Val Thorens, but off-piste terrain is linked by marked runs on all sides, making it some of the safest off-piste skiing in the Savoie region. 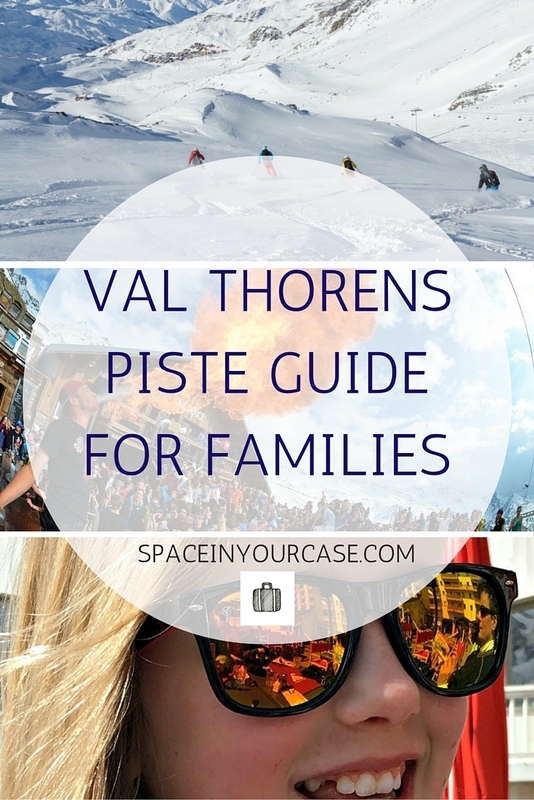 Why choose Val Thorens for your family holiday? Does all this family focus mean that the hard-core young adults no longer fit in? Not at all. Ski Plein Sud at the end of the day (or any time after lunch, for that matter), and you’ll find skiers dancing in their boots on table tops, and quaffing Prosecco to the sounds of live music on the balcony. I suspect my daughter has it on her bucket list to revisit in a few years time. 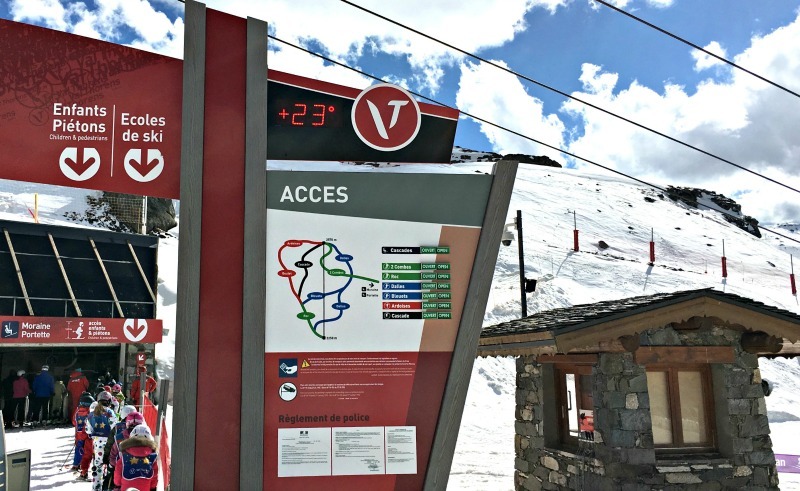 A Val Thorens lift pass costs €670,80 for a family of four, though discounts can be made for a 3 Valleys pass. Passes can be ordered online and sent to your home address so you’re ready to ski as soon as you arrive. 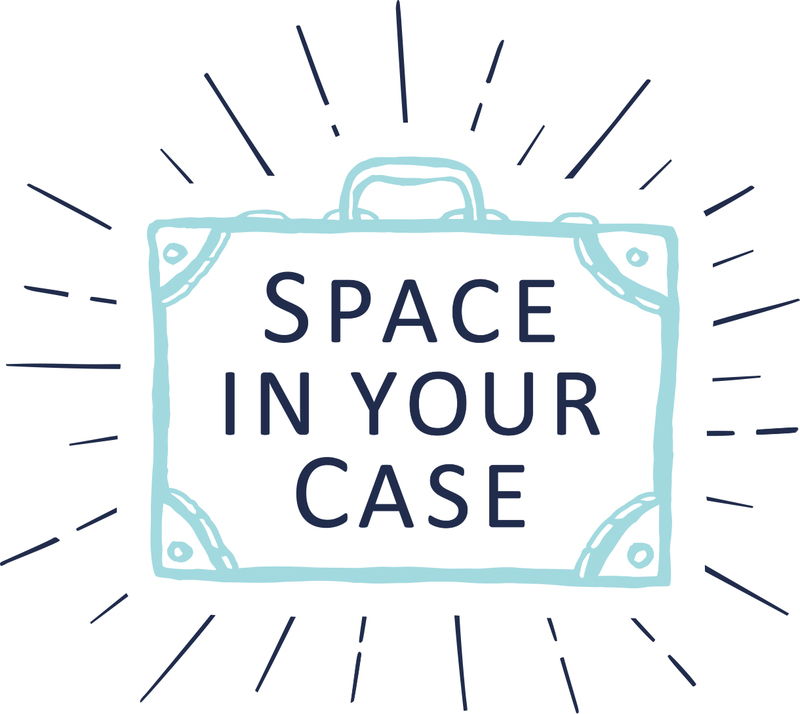 Should you fly or drive to your ski resort? Awww, my heart rate has gone up considerably! We are Australian and last year took the girls to the Uk and Europe for 10 months. bought a car and little caravan and set our sights for ice skating and skiing in Europe, as well as visiting friends etc. We ended up at Schladming, which was fantastic, but wish our trip and this article had coincided! I have ‘Pinterested’ most of the images and shall have it on our list for next time! The girls are 11 and 14 now… by the time we get there they will be dancing on tables too!